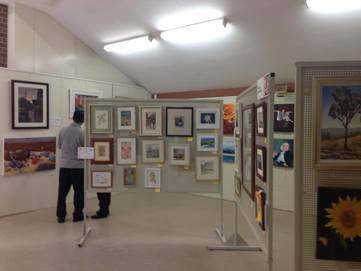 Exhibitions - CASTLE HILL ART SOCIETY Inc. 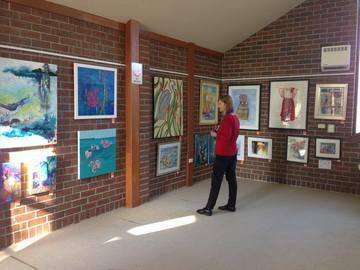 The Orange Blossom Festival Annual Art Awards, held in September, is our major annual exhibition. We also have two other exhibitions of members' works throughout the year, often around Mother's Day and Christmas, at Castle Glen or in shopping centres around the Hills District.